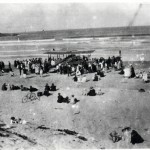 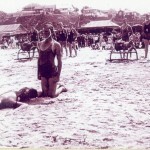 By 1909 surf bathing had become a main pastime of Top Town and The Jetty, as recorded in the following Advocate newspaper reports ~ September 17, 1909 “Coffs Harbour Surf Bathing Club.- At a well-attended meeting in the Pier Hall last Monday night, Mr W. Moore presiding, it was decided to proper launch surf bathing this summer in Coffs Harbour. 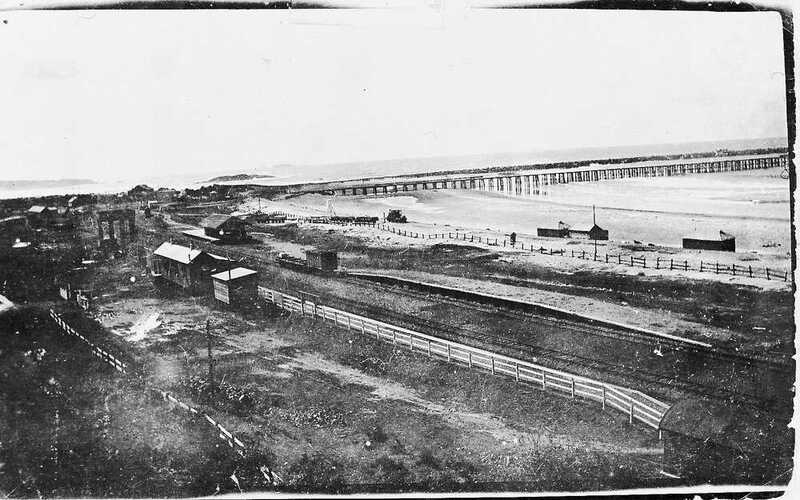 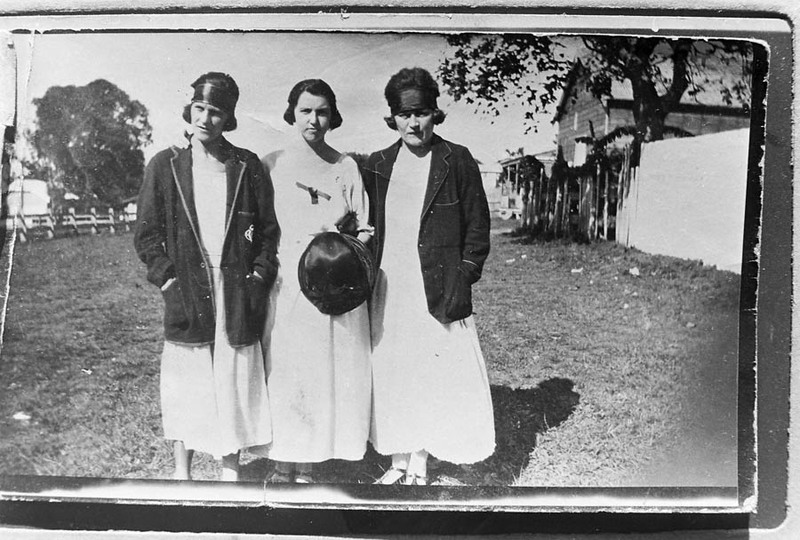 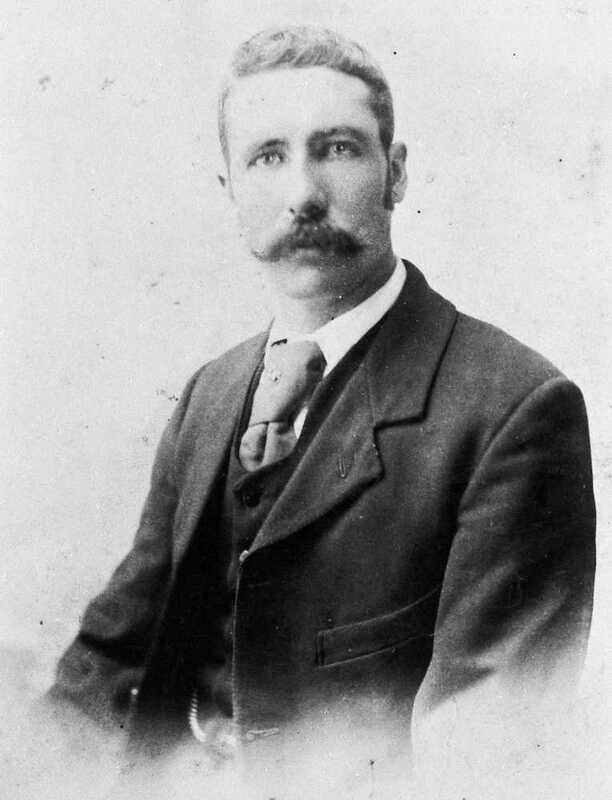 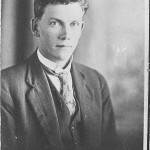 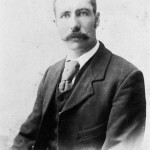 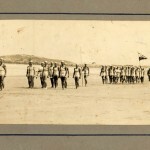 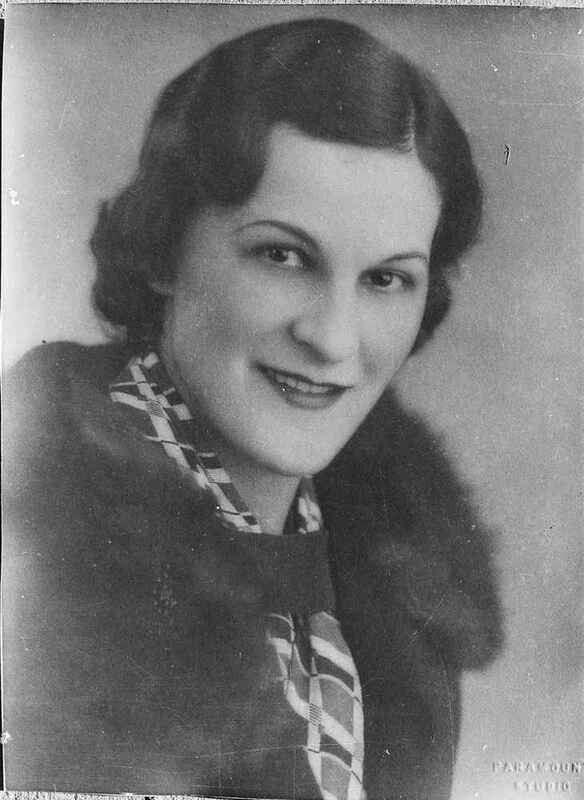 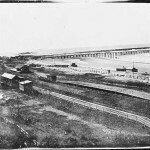 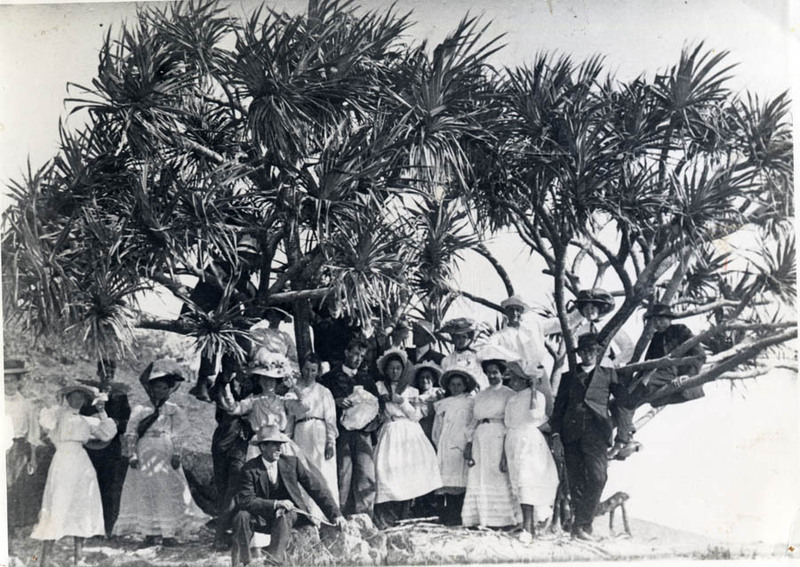 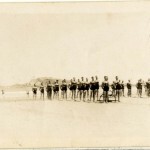 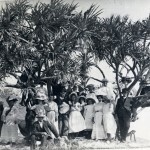 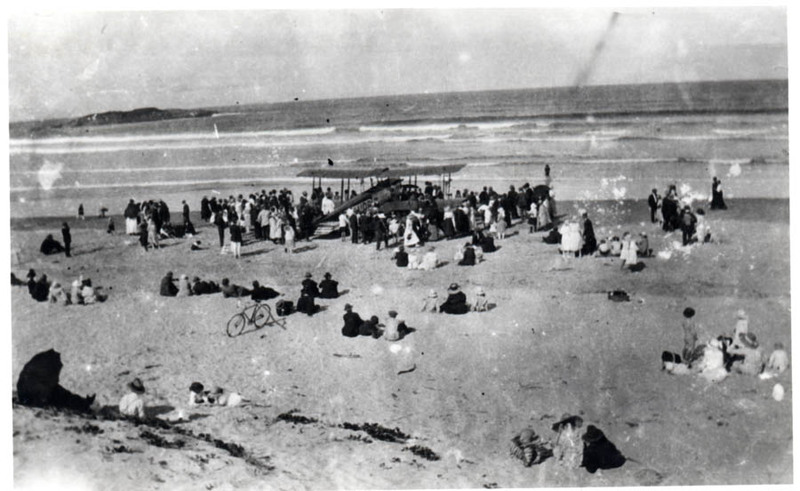 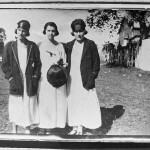 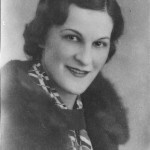 The matter of where the dressing sheds should be built was discussed at length and eventually it was decided to raise funds to build two on the Coffs Harbour Beach between the jetty and the headland, and two on Boambee Beach. 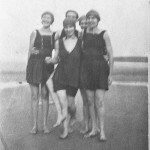 “It was determined that the four sheds could be built at a total cost of sixteen pounds and it was thought that an energetic canvass should result in the necessary amount being raised. 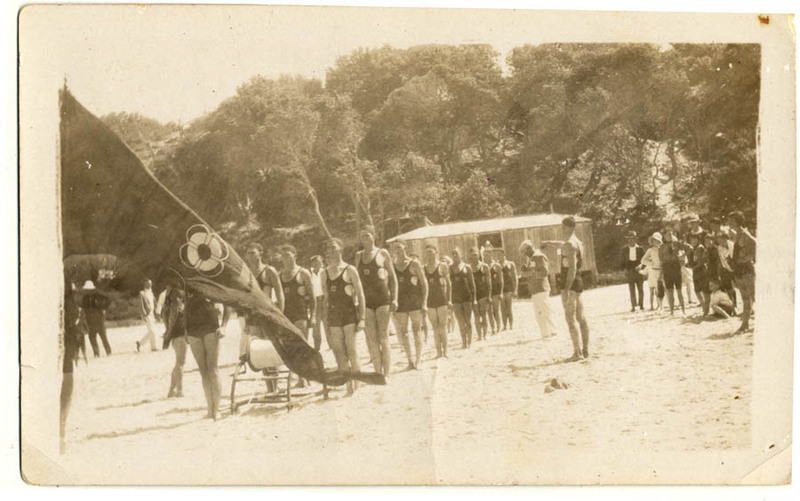 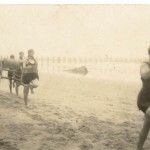 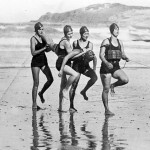 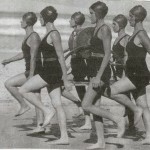 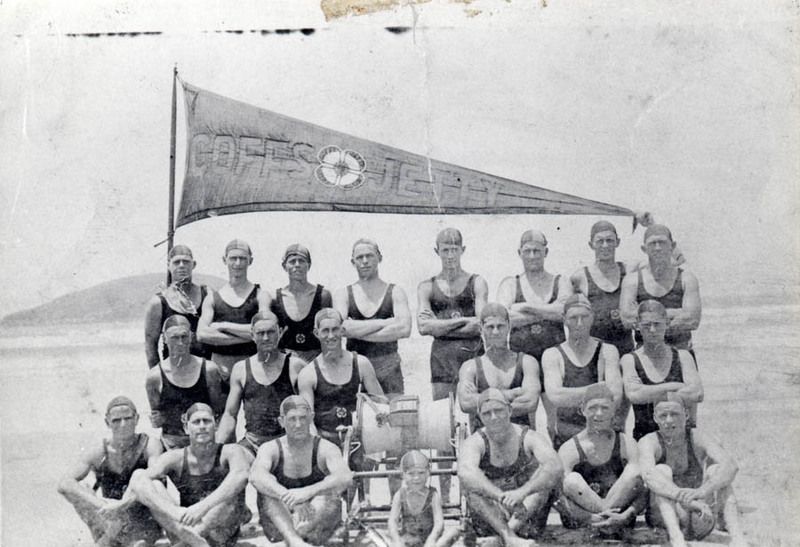 Membership tickets in the surf bathing club are to be sold at five shillings each and there is no doubt that this pleasant and health giving pastime will be more popular than ever in Coffs Harbour. 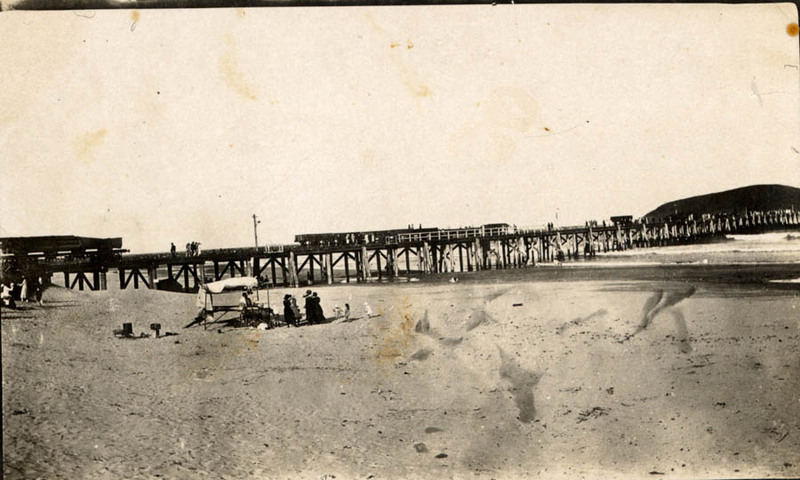 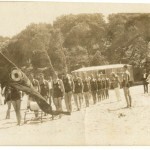 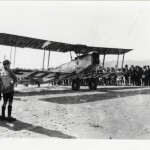 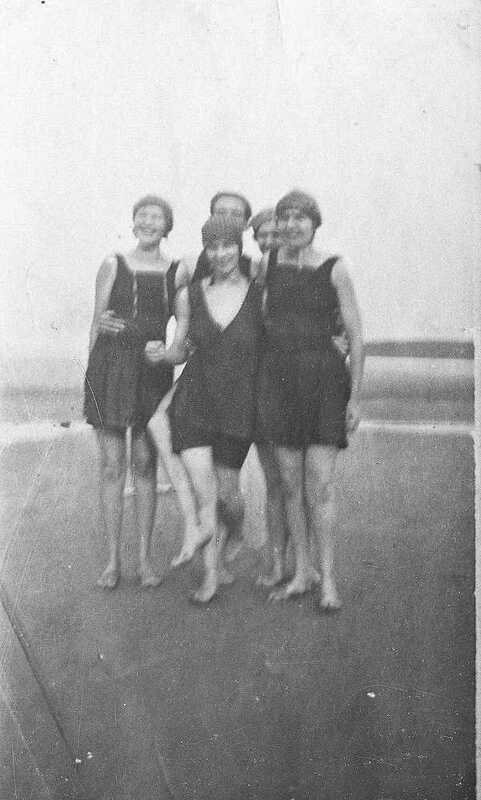 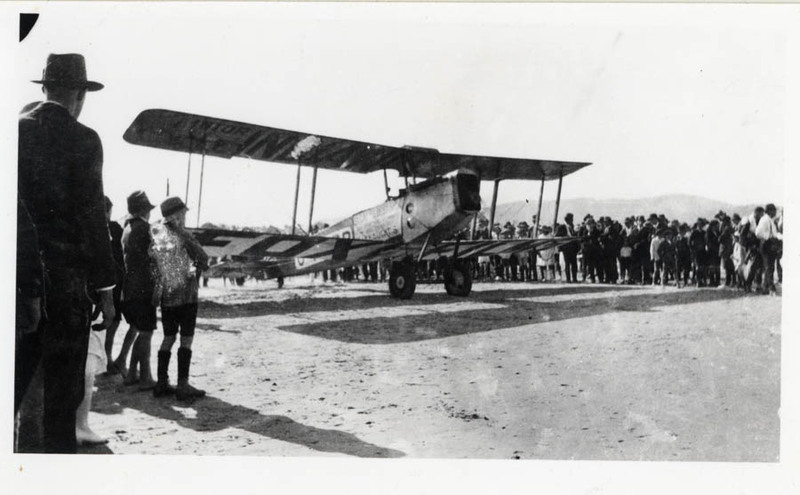 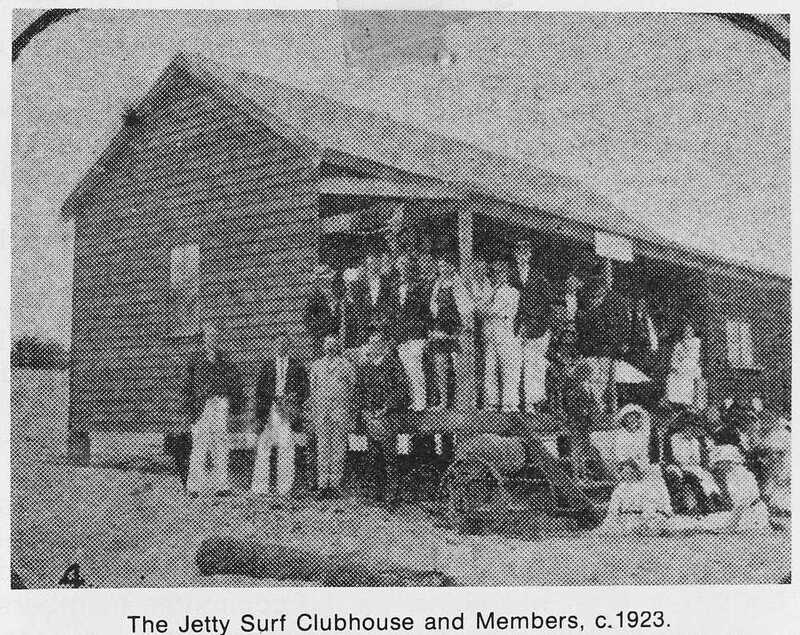 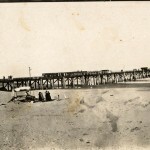 The Jetty club steadily grew until 1914 when World War I took all the districts young men away, however it was reborn by 1920 when the survivors of the Great War drifted back into town. 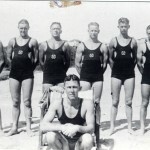 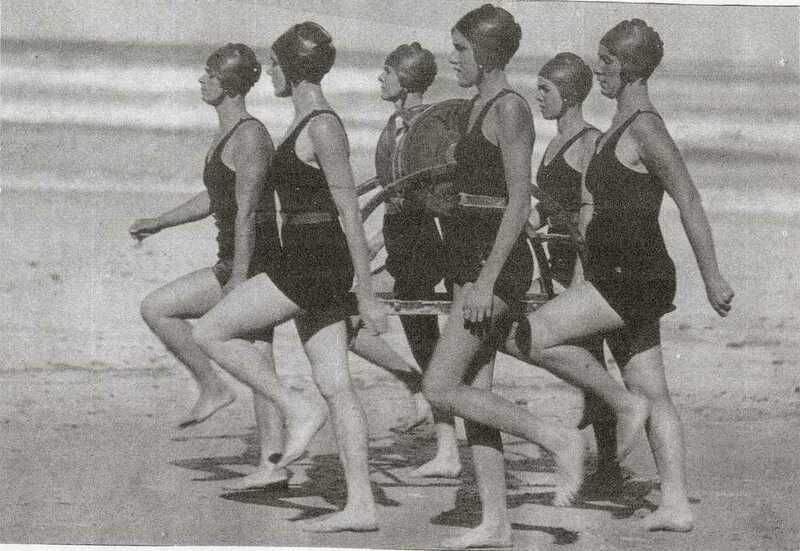 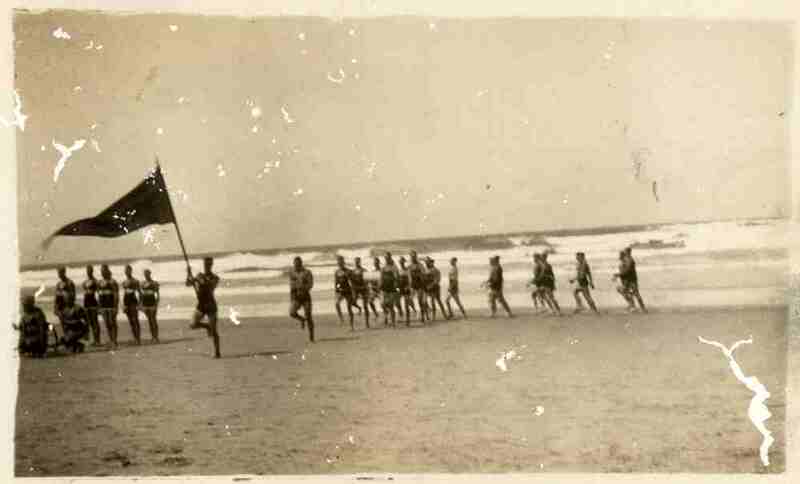 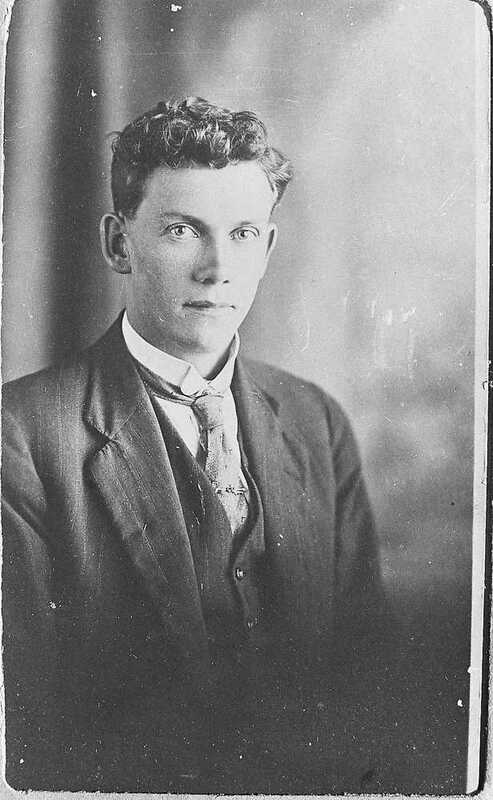 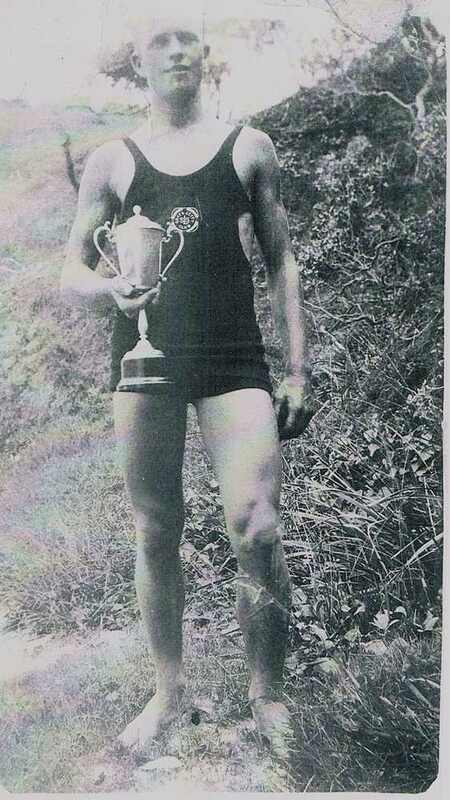 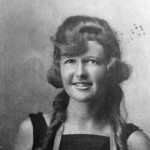 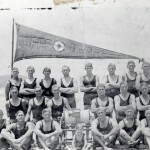 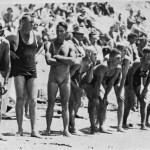 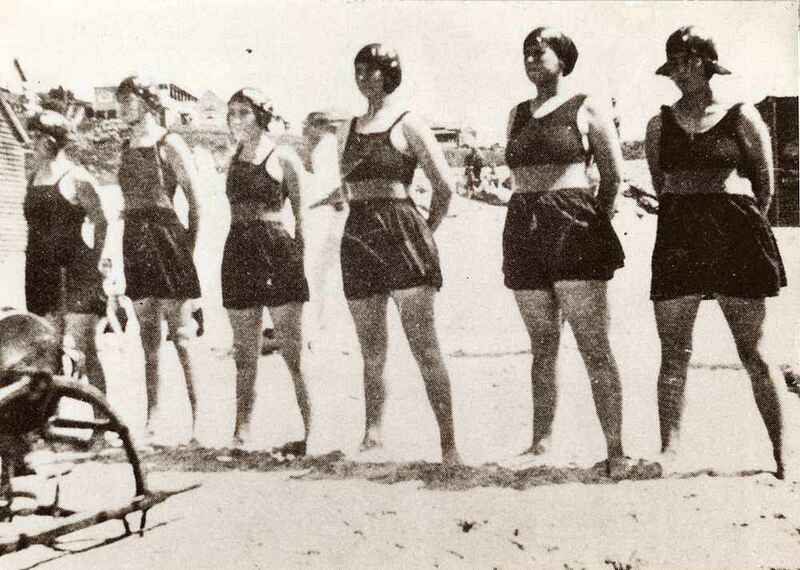 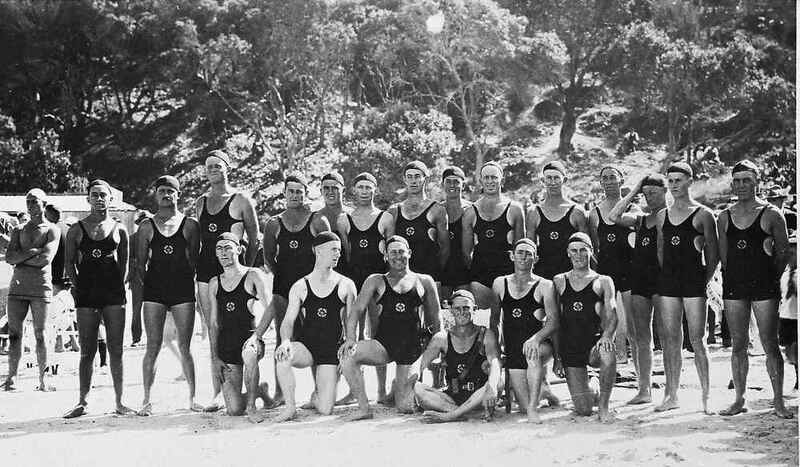 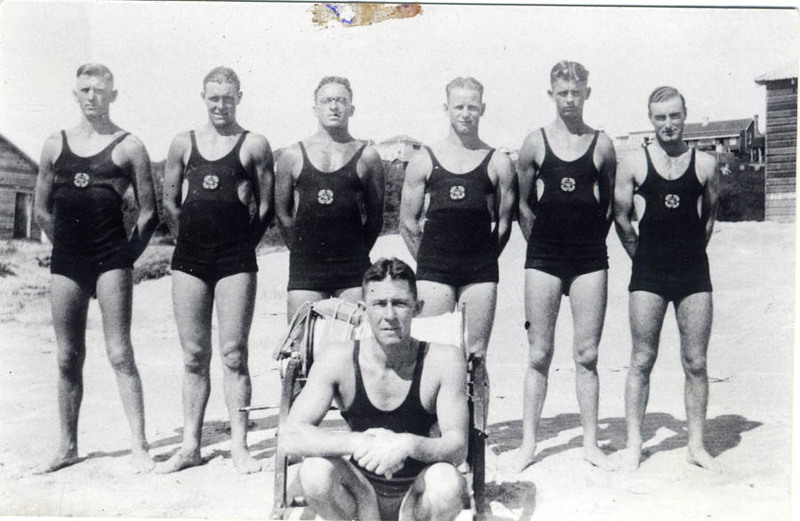 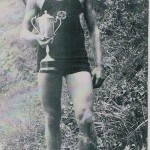 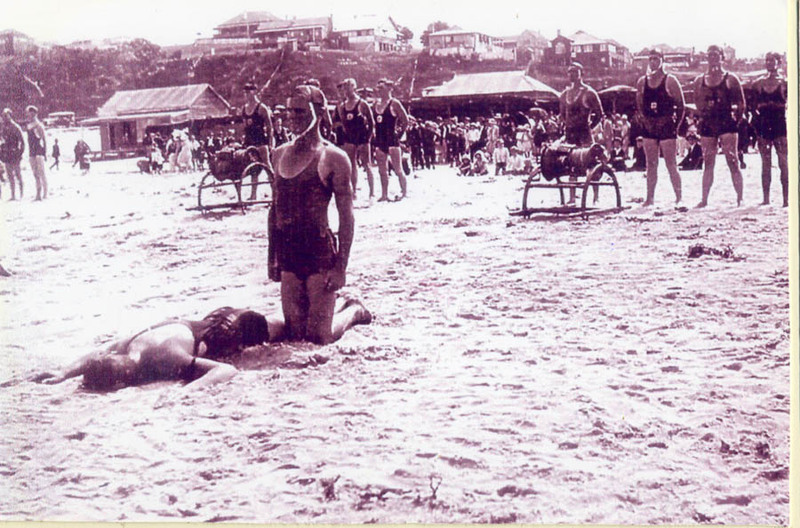 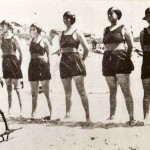 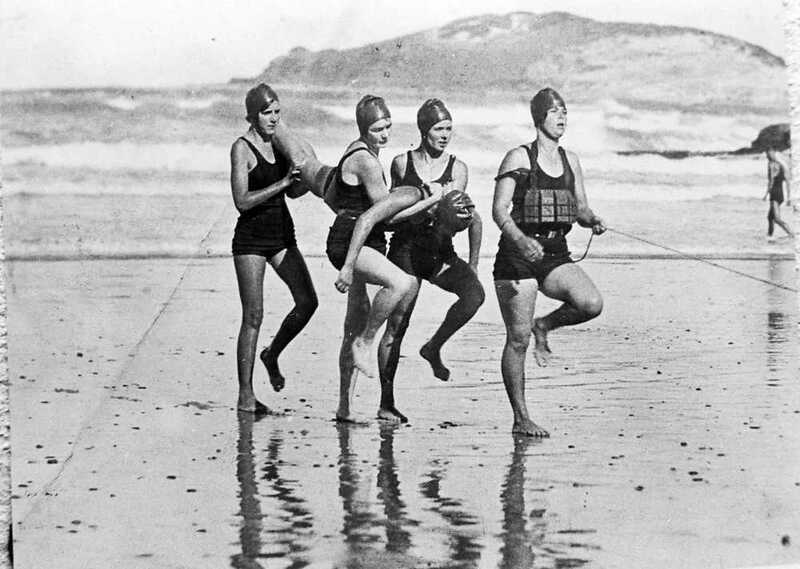 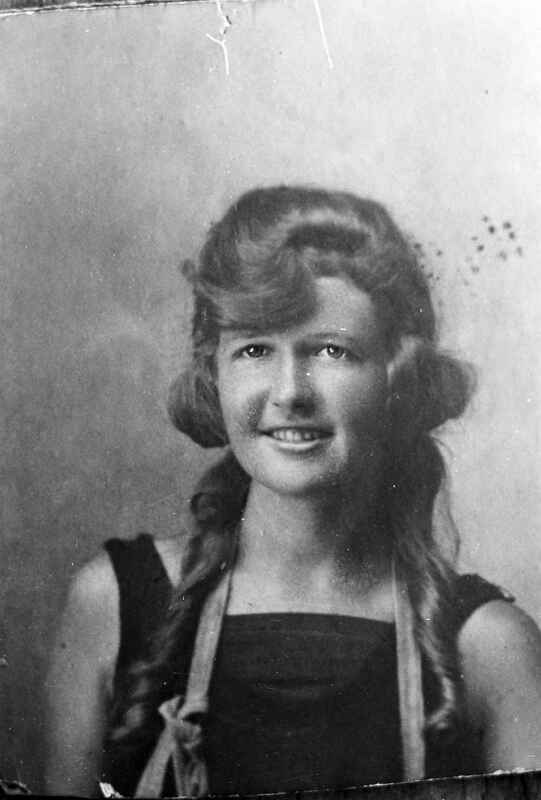 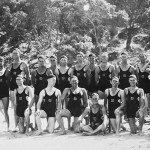 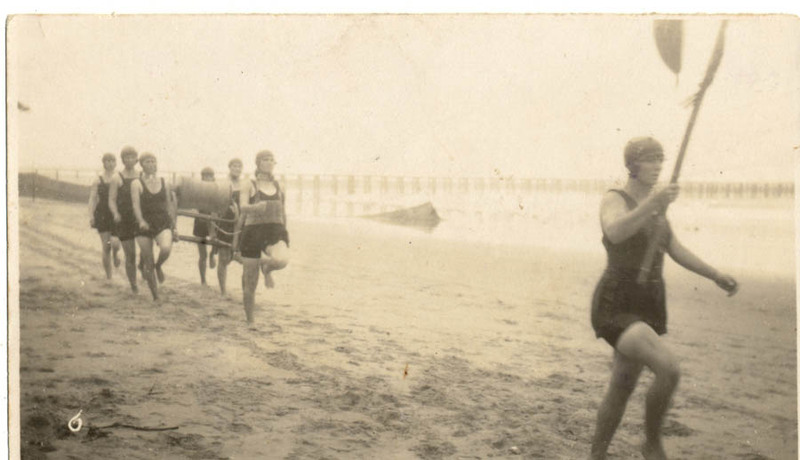 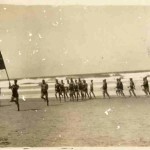 In the 1922-23 season the first surf life saving awards were gained by the following members: Roy Fern, Tom Gleeson, Claude Langbridge, H. R. Townsend, Bill Curran, Bill Hayes, A. J. Shrives, Sam Hearfield and Charlie Hawkins. 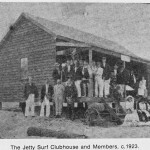 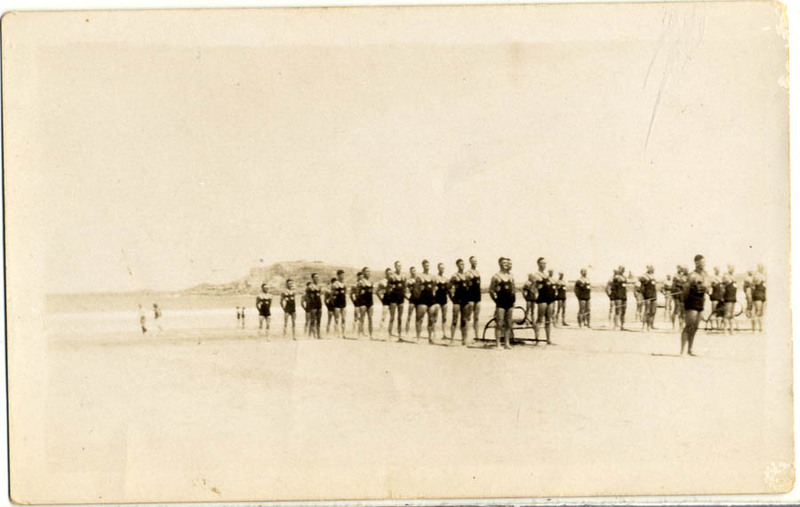 The club provided a vital service until 1937 when Jetty Beach was fully enclosed which led to clubs demise.